Do you have the PC specs to kill State of Decay 2’s zombies at the recommended settings? State of Decay 2 is launching this month, and fans of the original have a lot to look forward to. Of course, if you’re planning to pick up the PC version, you might be wondering if your system can support it at all. Good news, zombie fans! Microsoft has released the official system requirements so you can determine that for yourself. 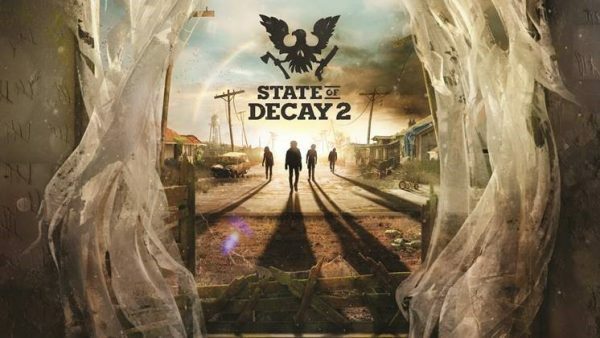 State of Decay 2 also supports Xbox Play Anywhere, which means you can play the game’s co-op mode across PC and Xbox One systems or use th same save file across platforms. The finished game will launch on May 22, 2018.